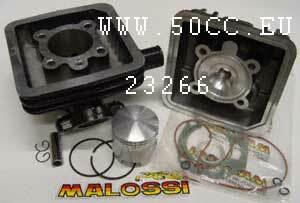 CARTER SET VESPA MALOSSI CONT. 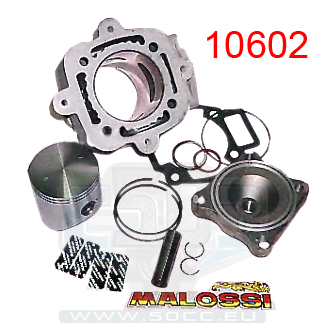 CARTER SET VESPA MALOSSI MHR ELE. 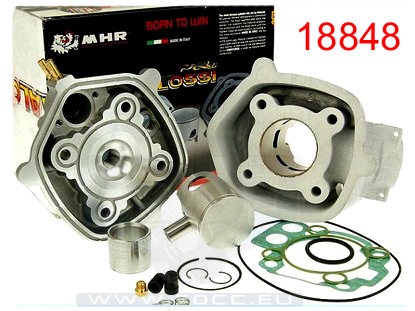 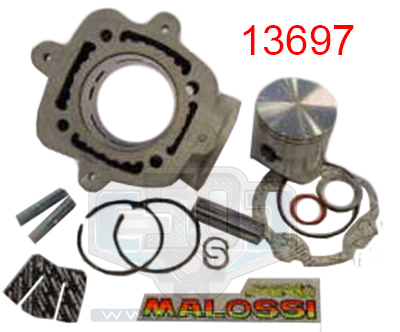 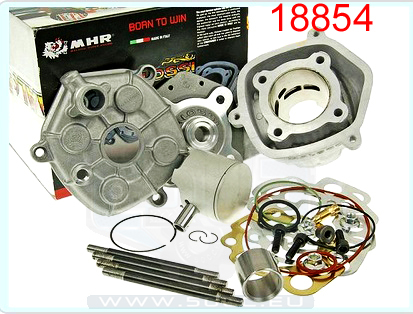 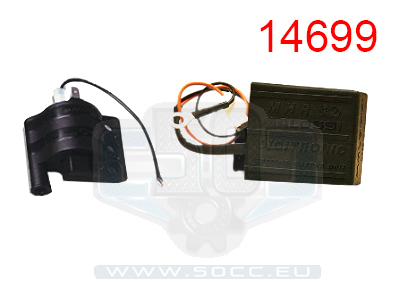 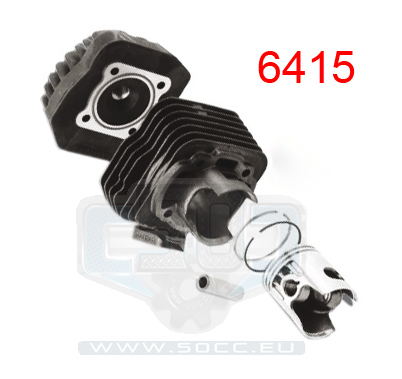 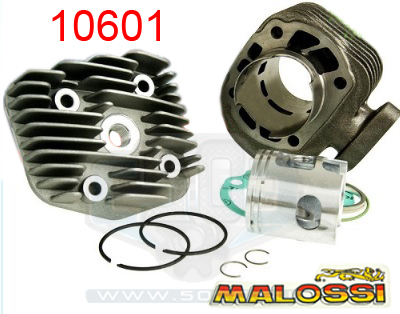 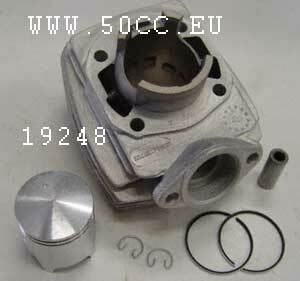 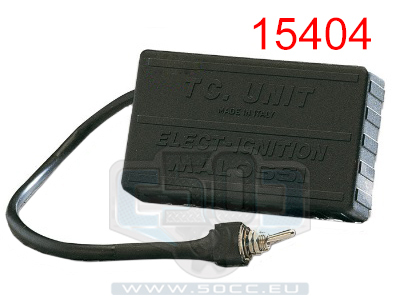 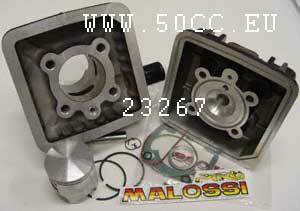 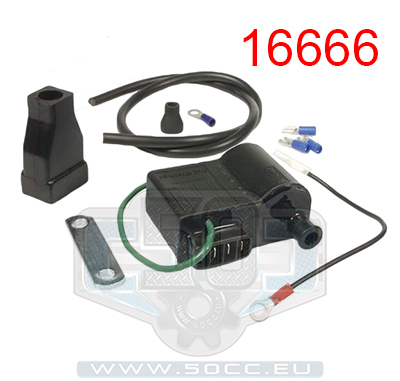 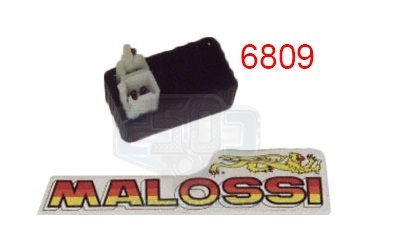 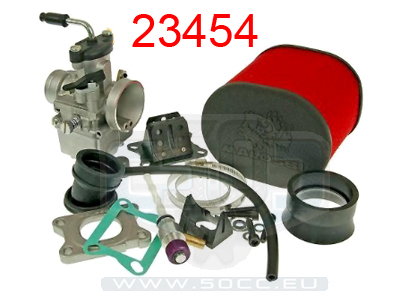 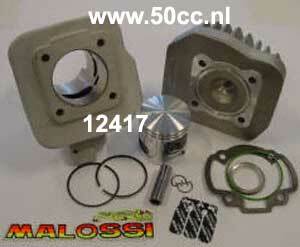 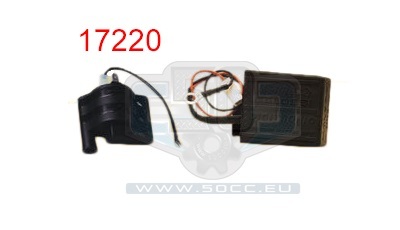 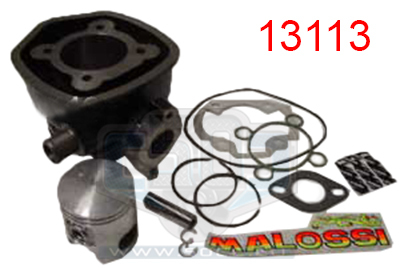 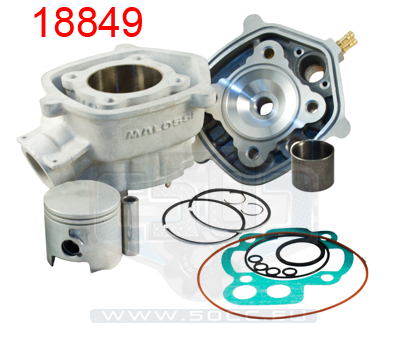 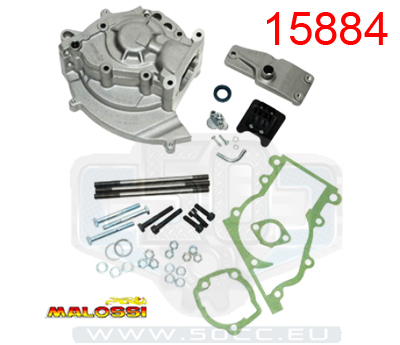 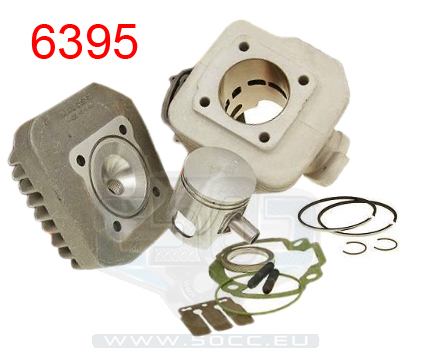 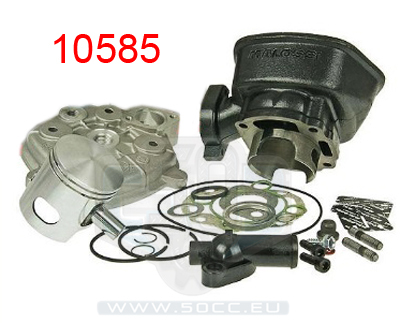 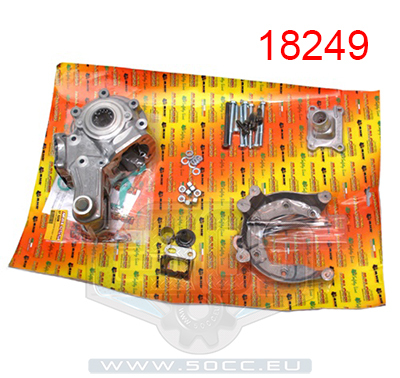 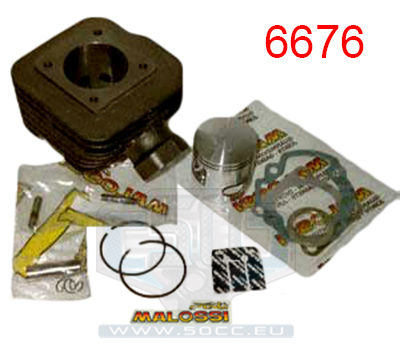 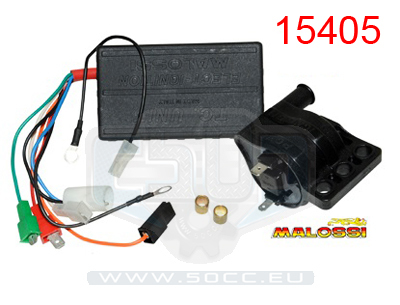 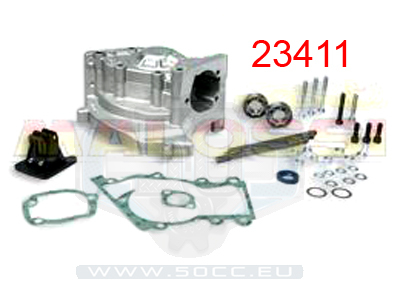 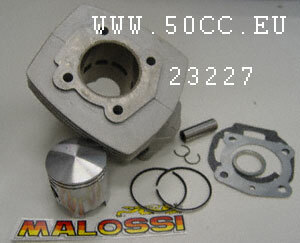 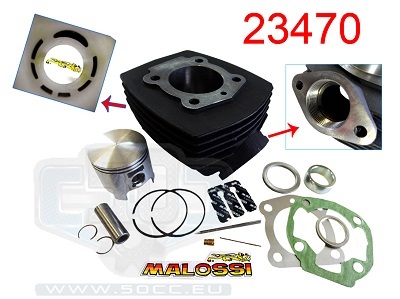 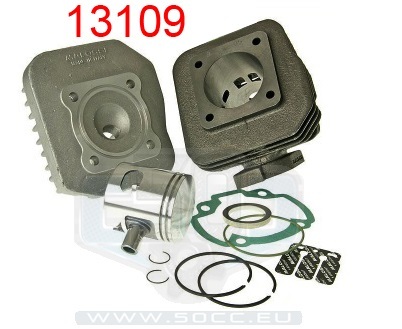 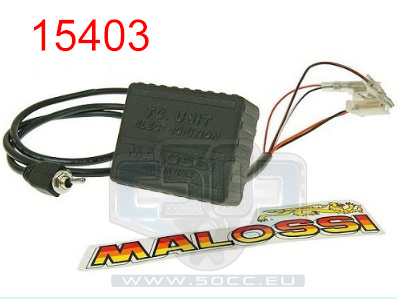 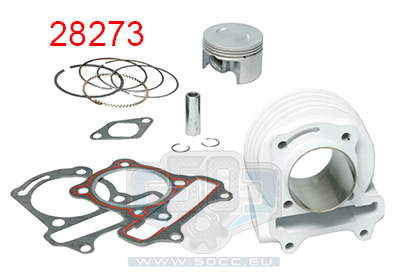 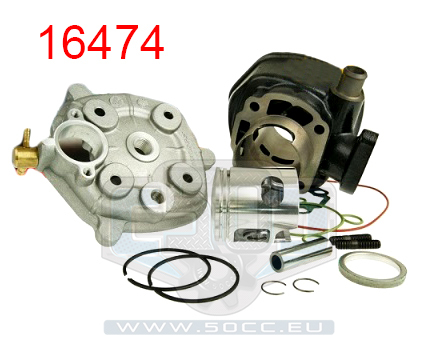 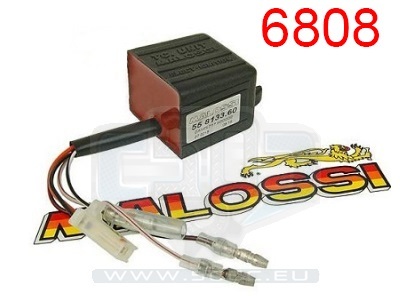 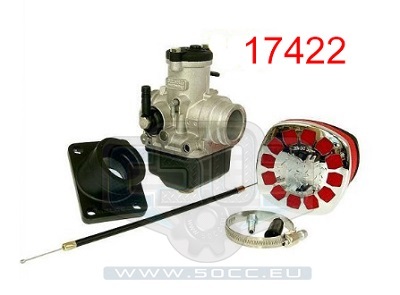 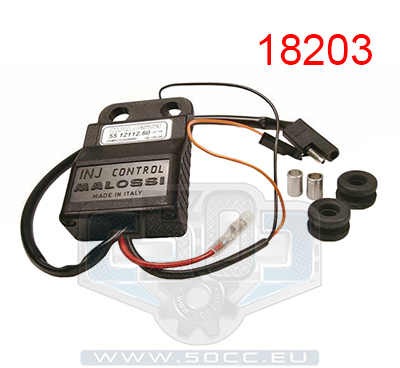 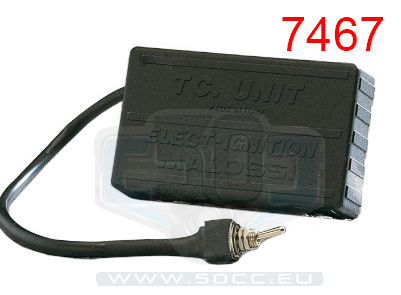 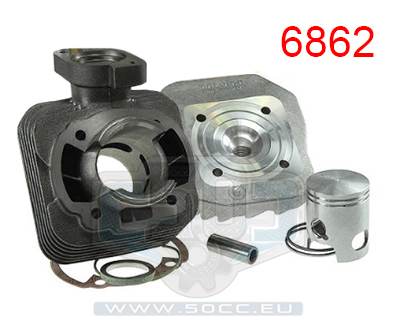 CDI UNIT HONDA SHADOW MALOSSI + RPM CON. 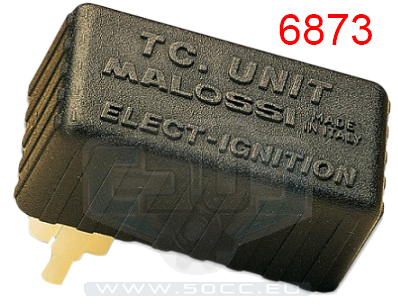 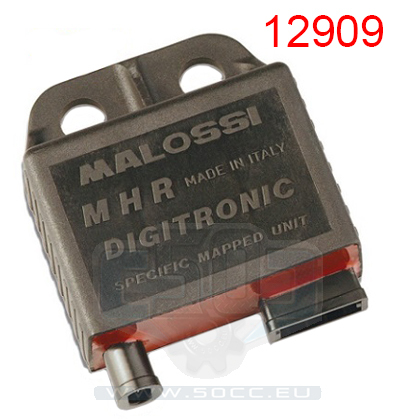 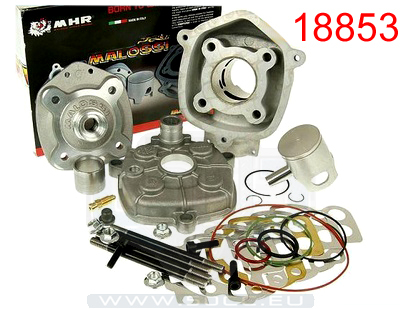 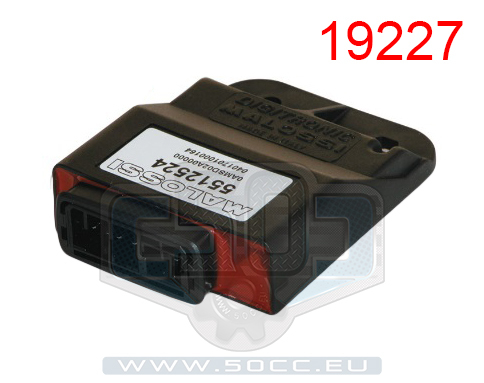 CDI UNIT MINARELLI MALOSSI + RPM CON. 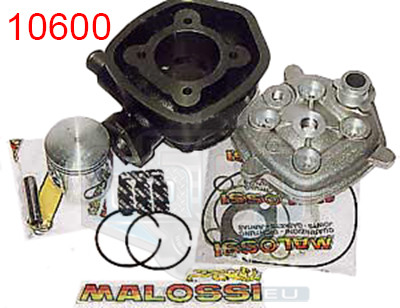 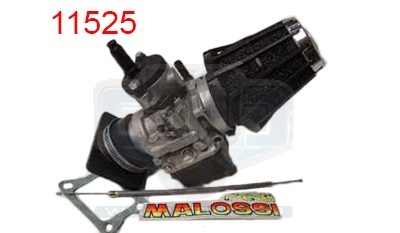 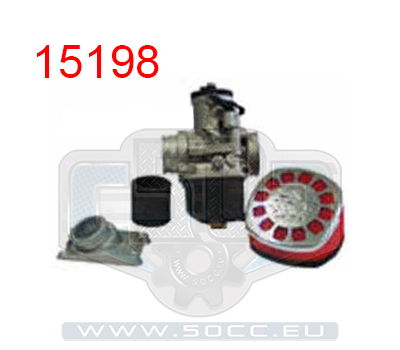 CIL PEUGEOT 103 70CC MALOSSI 45.5MM ALU. 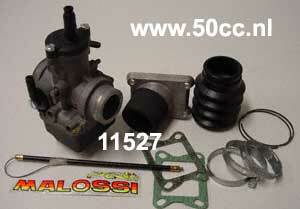 CIL PEUGEOT 103LC 70CC MALOSSI + DECOMP.